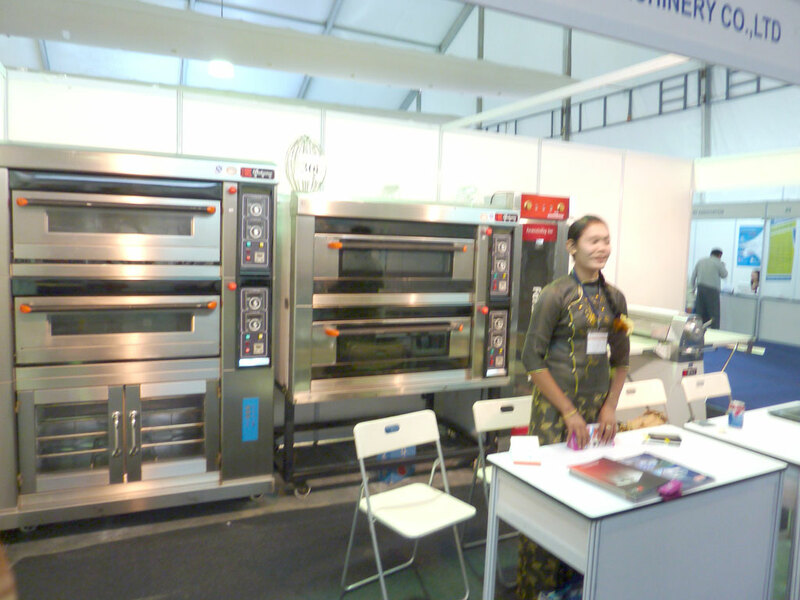 Equipments as ours sell two hundred thousand yuan while our company only sells one hundred thousand yuan, "However, Burma buyers only like Taiwan machinery ,which demonstrates that our promotion is not enough. 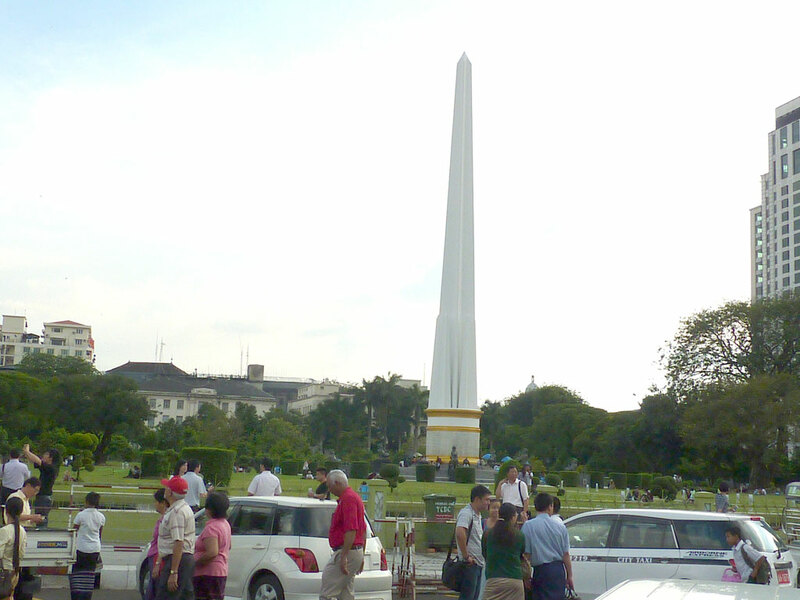 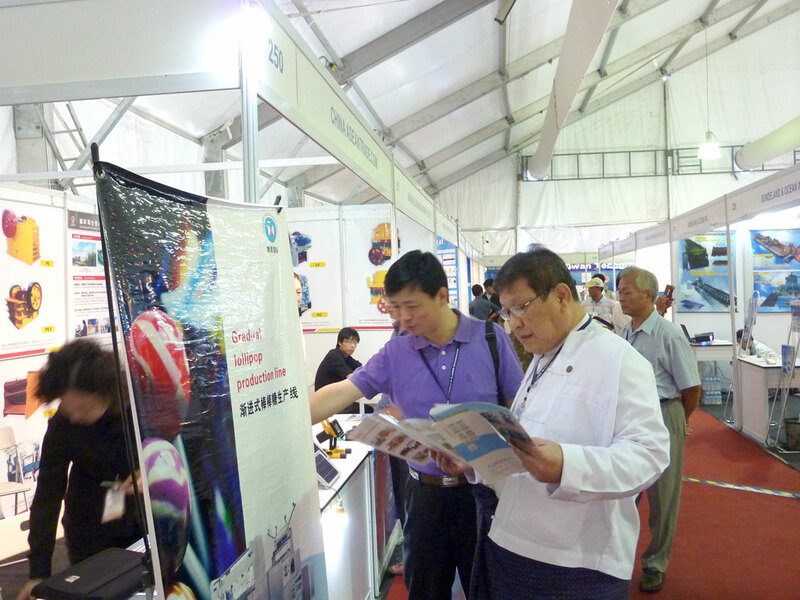 The market in ASEAN is big, it is the fourth large population country, there are so many buyers and newly developed ,all depend on how we can do it. Among all customers, two suited dealers and one mineral owners are willing to agent and purchase.The candy machines from Shanghai Xiuhou also gain popular. Shanghai Xiuhou has found two agents on the spot. 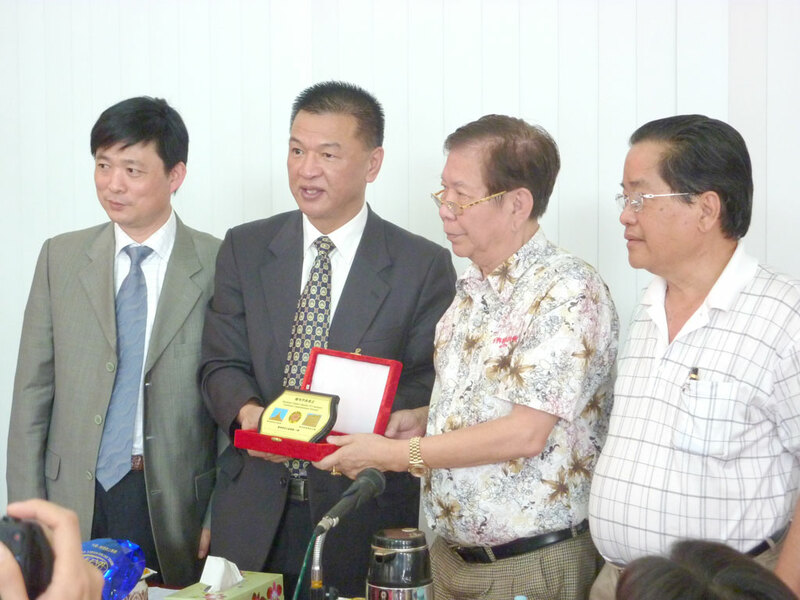 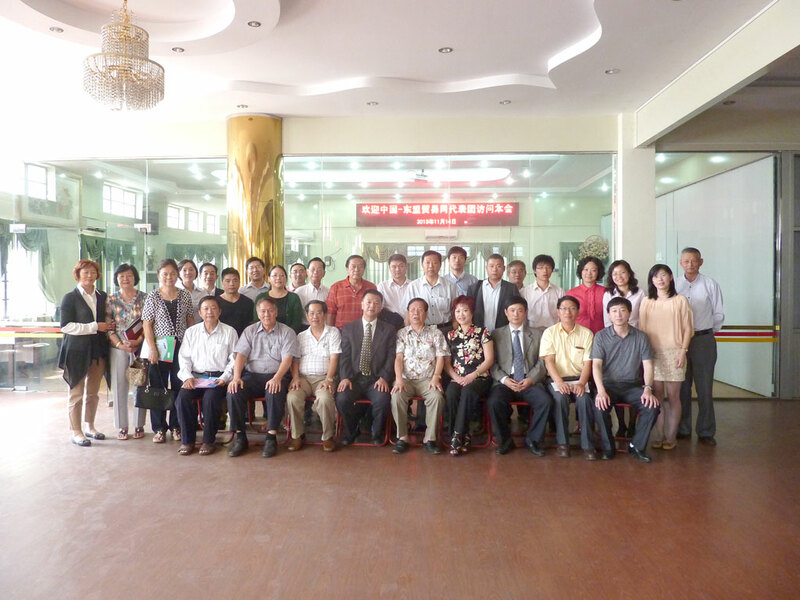 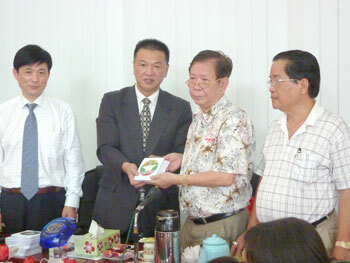 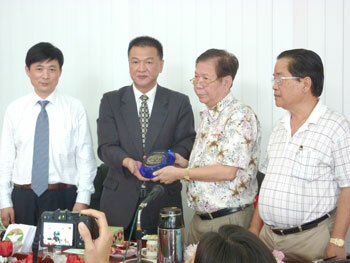 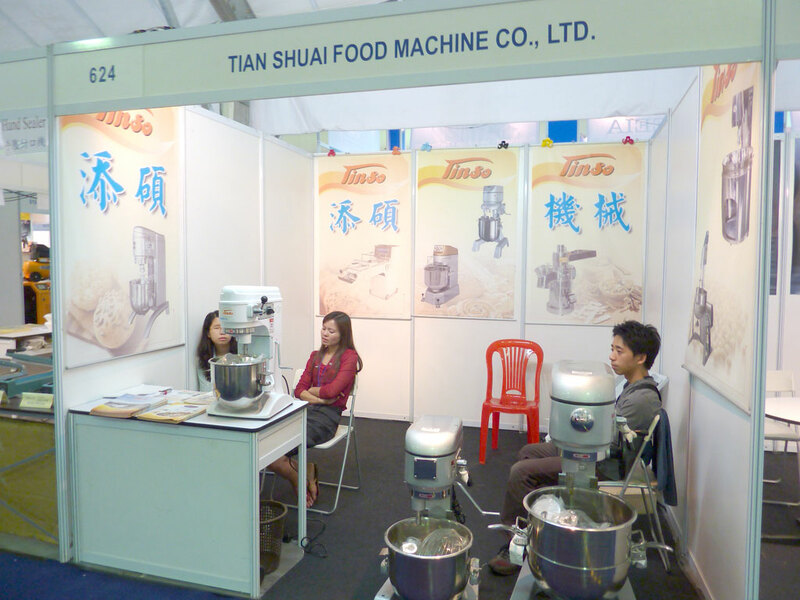 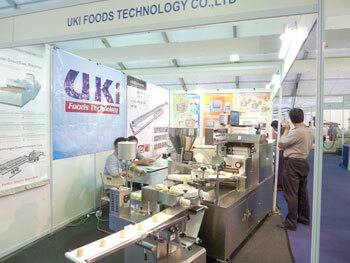 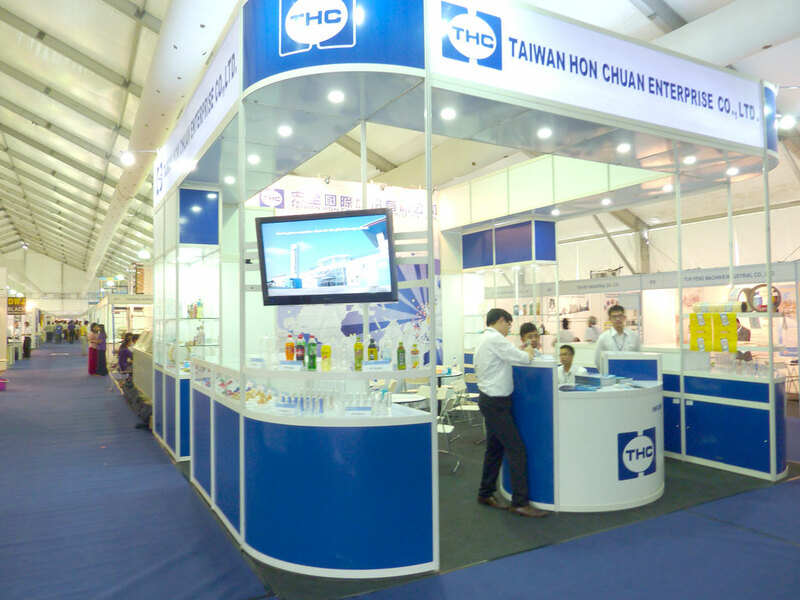 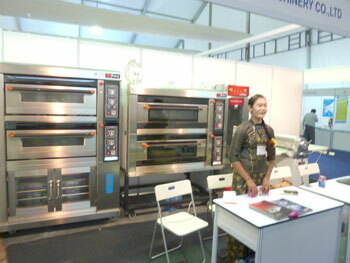 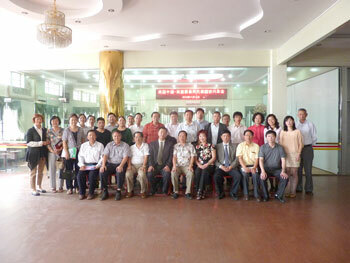 Tian Shuai Food machine Co.,LTD from Taiwan mainly runs agitators. 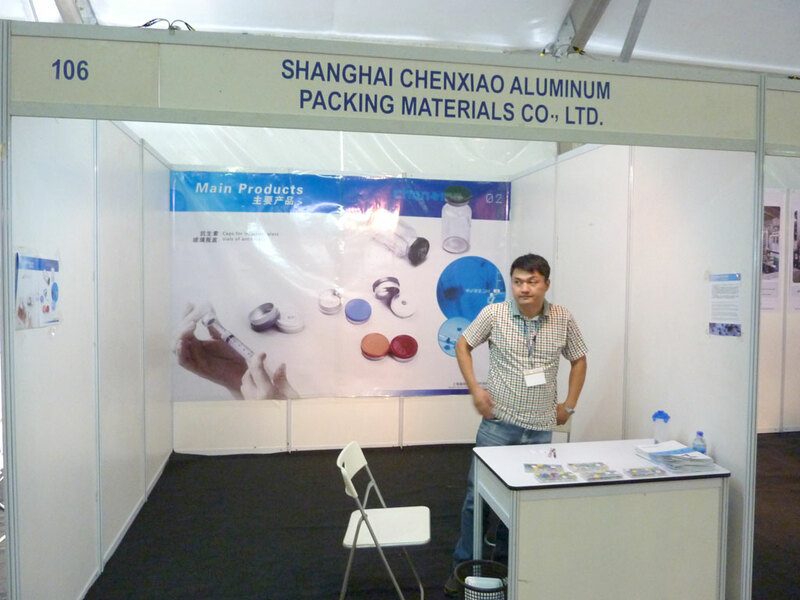 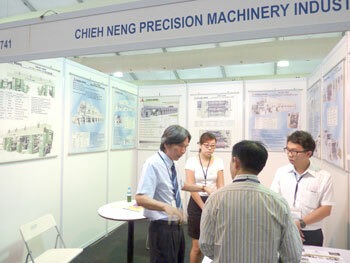 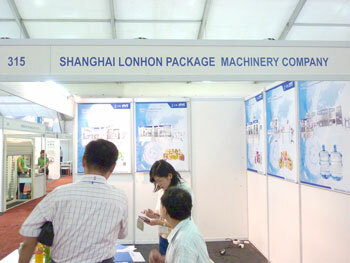 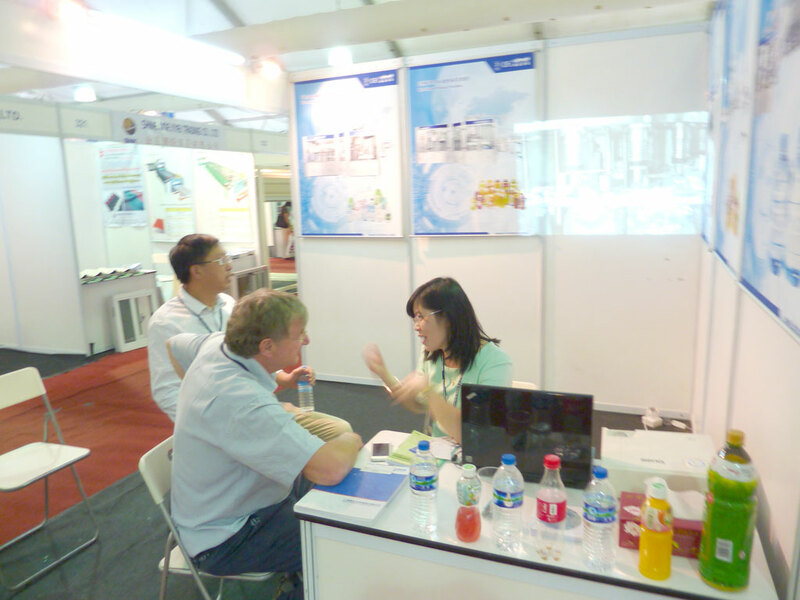 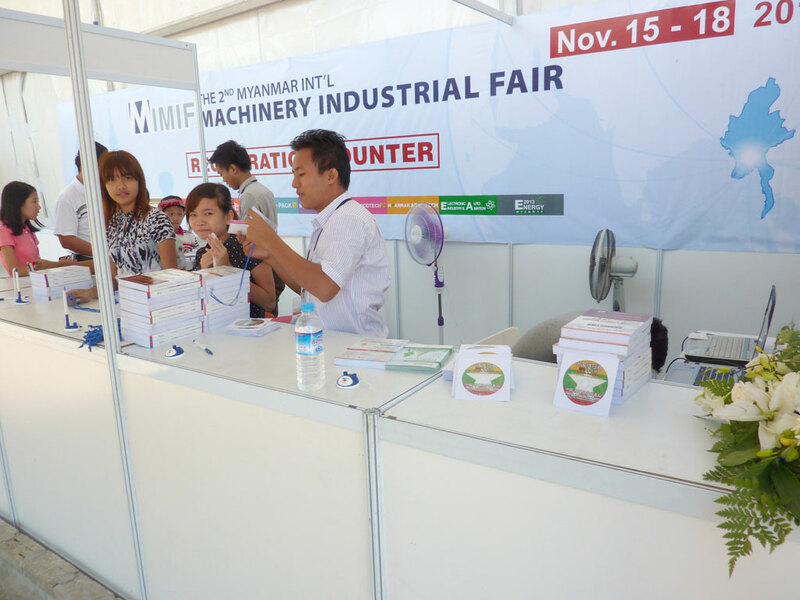 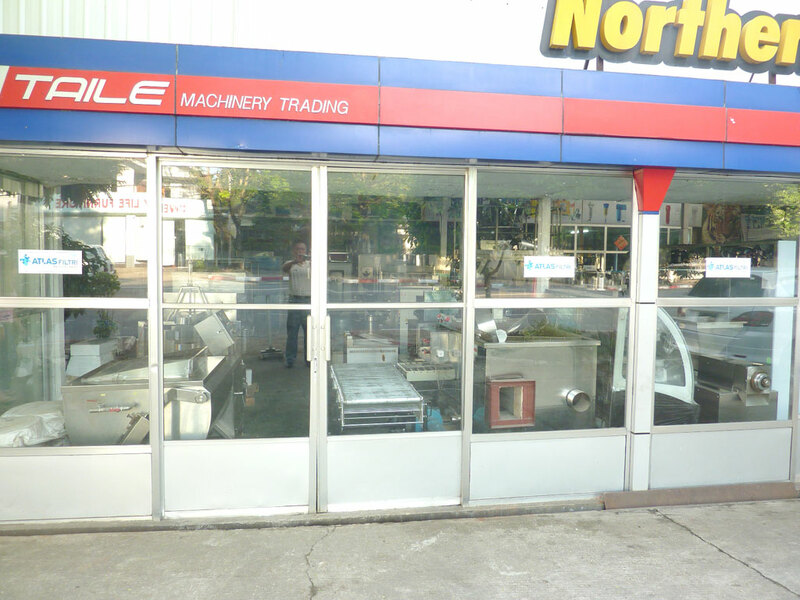 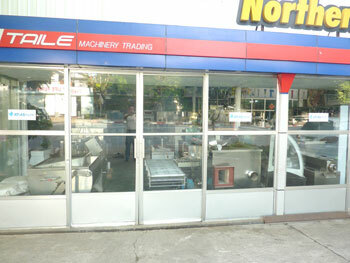 Chieh Neng Precision Machinery Industry mainly runs plastic packing machinery. 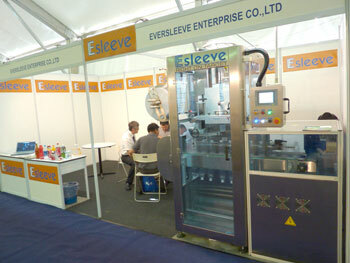 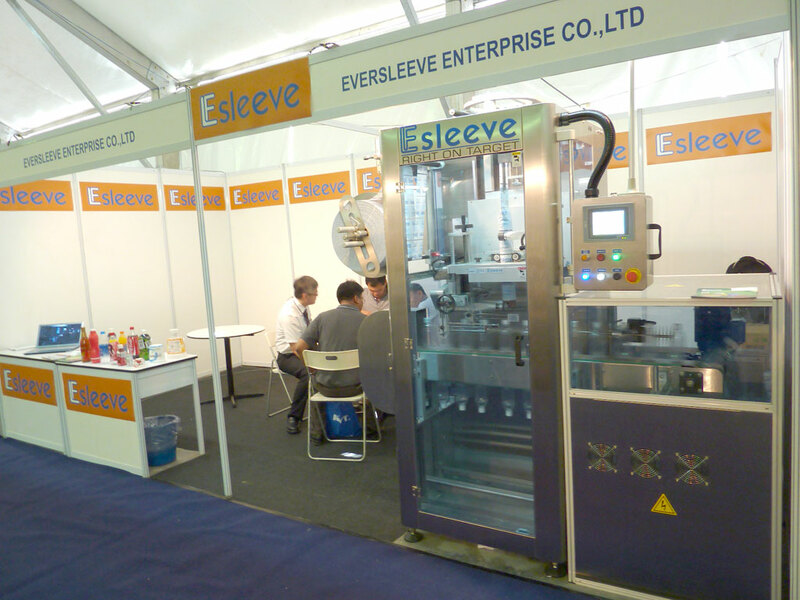 Eversleeve Enterprise Co.,LTD from Taiwan mainly runs automatic labeling machines. 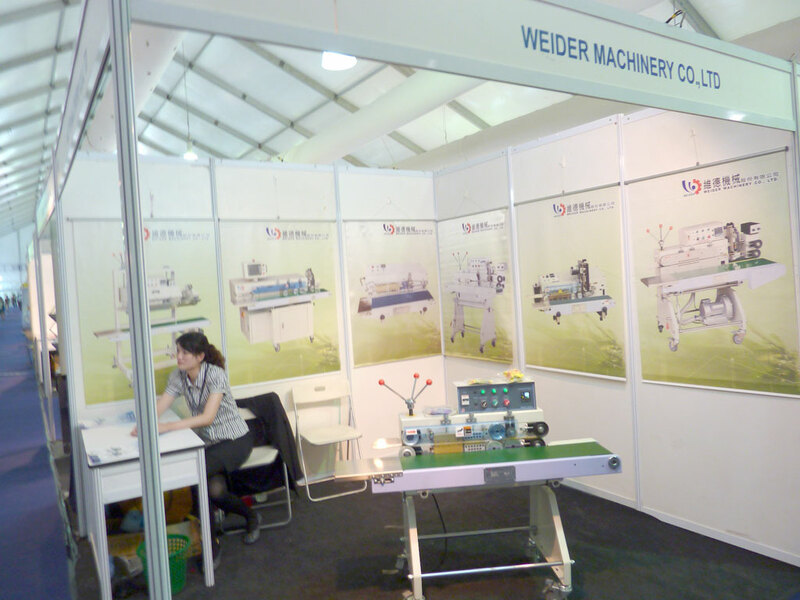 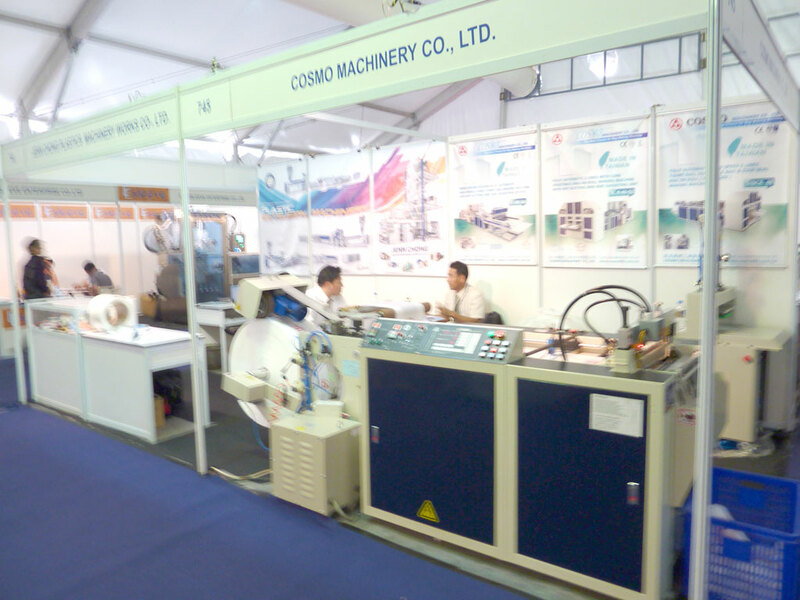 Cosmo Machinery Co.,LTD from Taiwan mainly runs the bag machines. 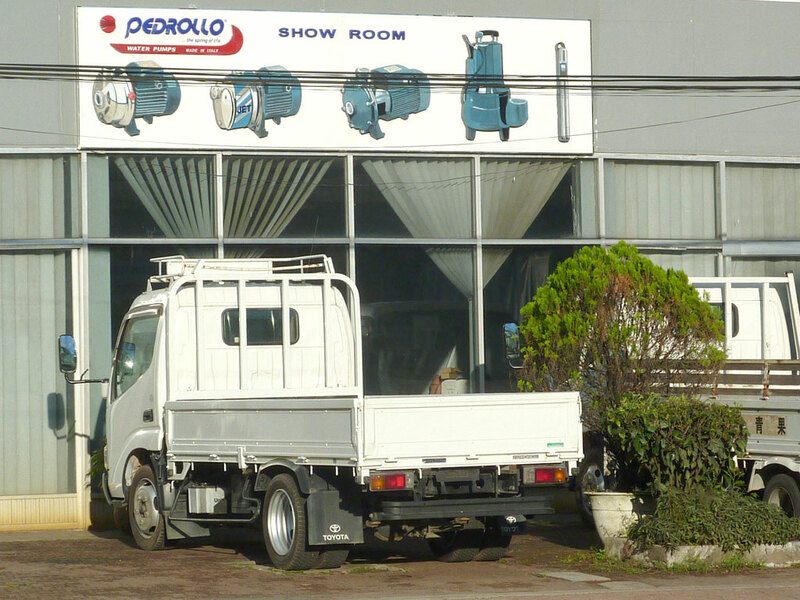 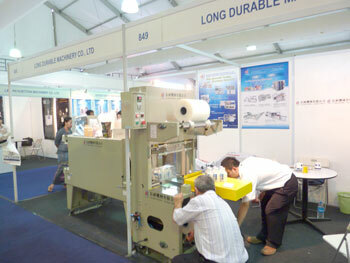 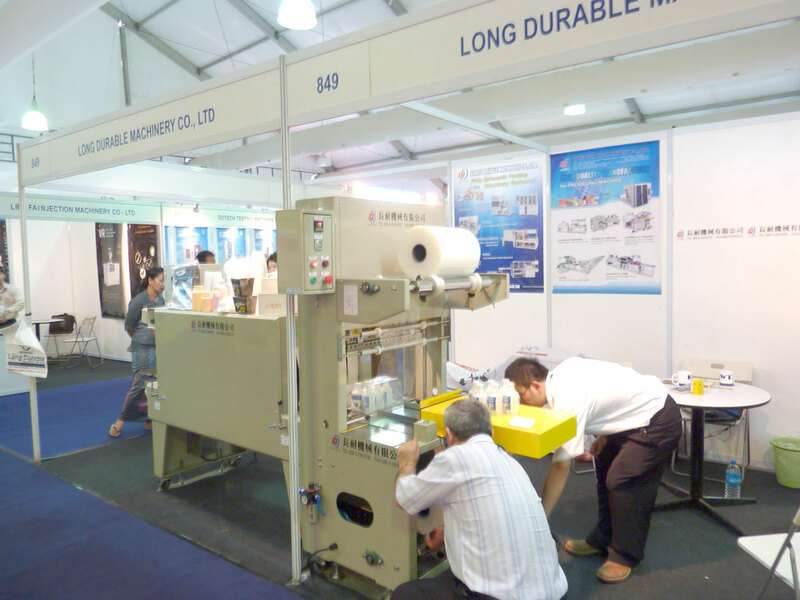 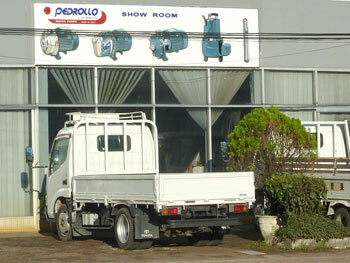 Long Durable machinery Co.,LTD from Taiwan mainly runs cappers. 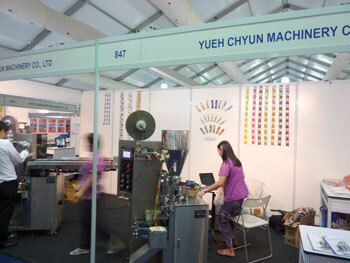 Yueh Chyun Machinery Co.,LTD from Taiwan mainly runs automatic packagings. 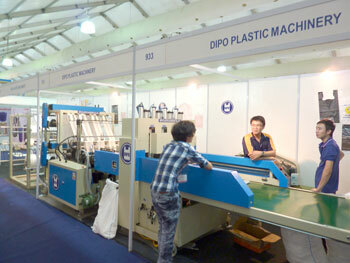 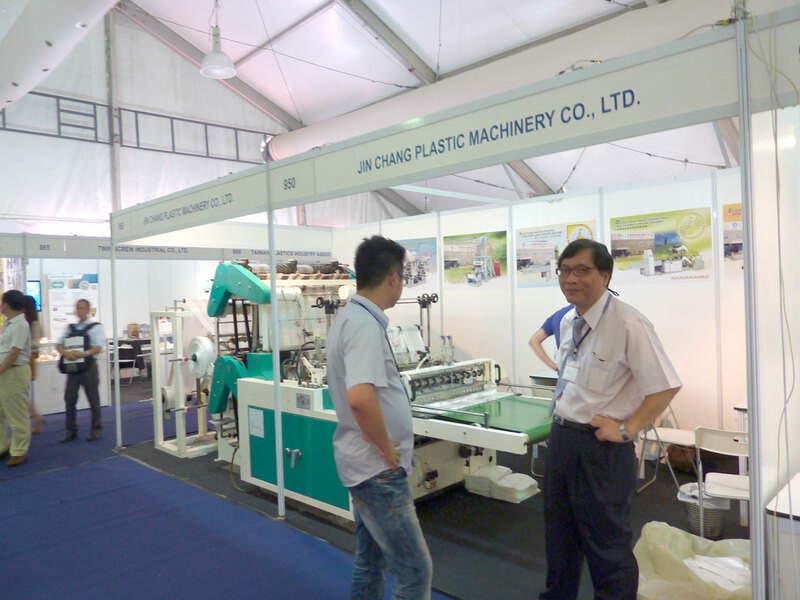 Jin Chang plastic machinery Co.,LTD from Taiwan mainly runs plastic bags. 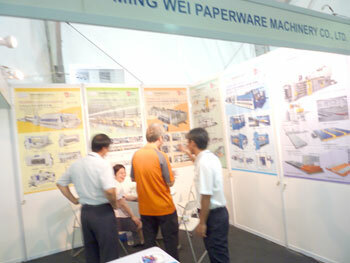 Ming Wei Paperware Machinery Co.,LTD from Taiwan mainly runs Corrugated paper manufacturing equipments. 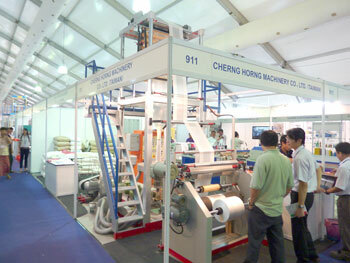 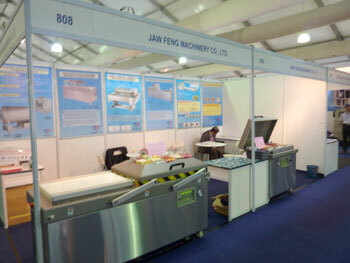 Jaw Feng machinery Co.,LTD from Taiwan mainly runs vacuum-packed. 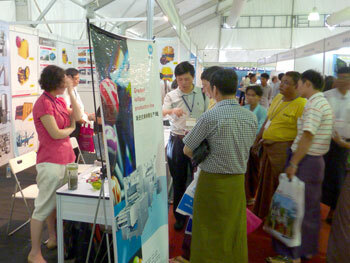 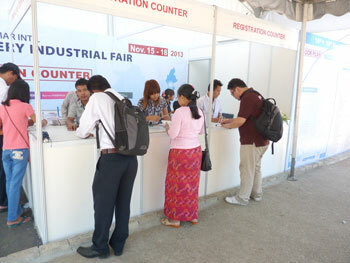 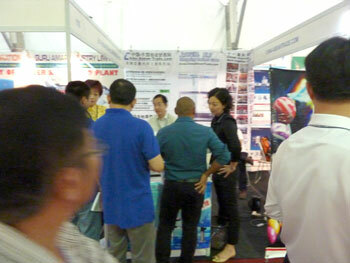 The booth of the China-ASEAN is playing the enterprises' CD on the spot. 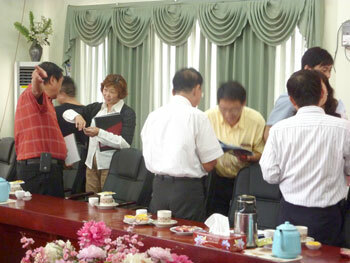 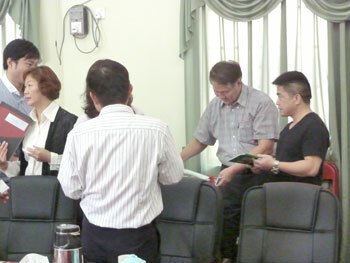 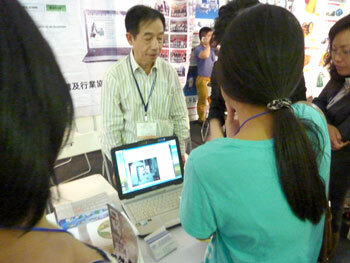 Buyers watch the members' CD( the China suppliers) and accept numerous buyers' inquires. 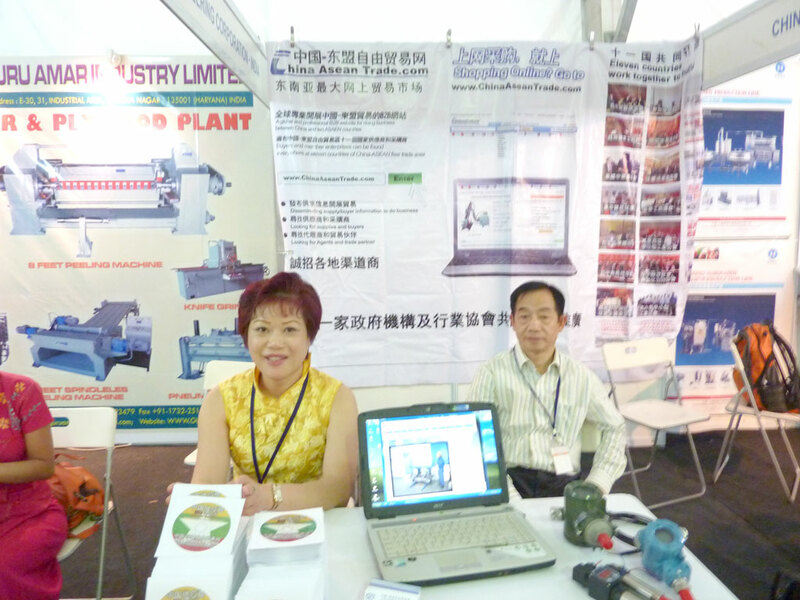 Send out the enterprises’ CD and guide how to contact with members to purchase directly online. 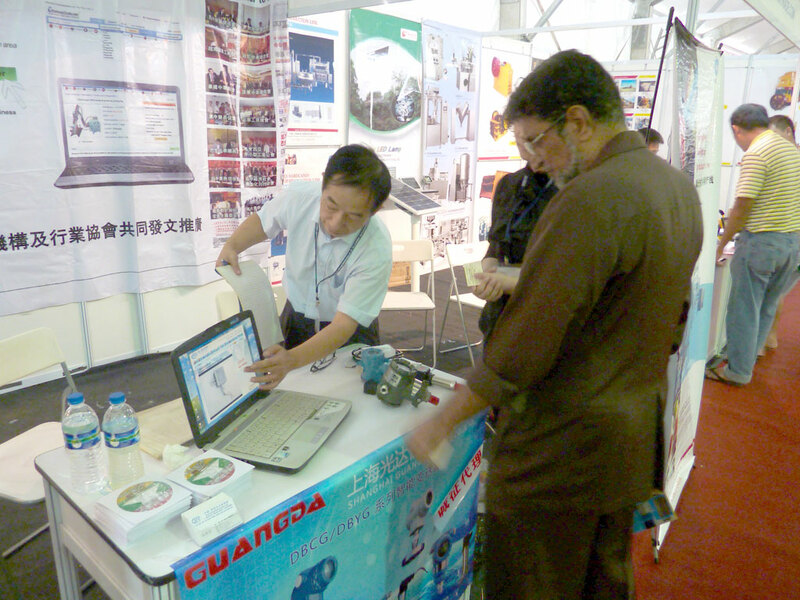 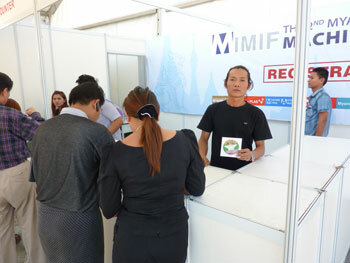 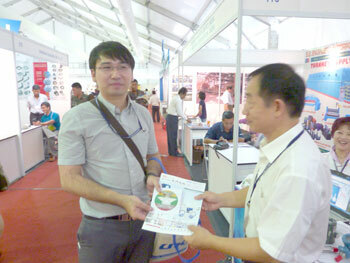 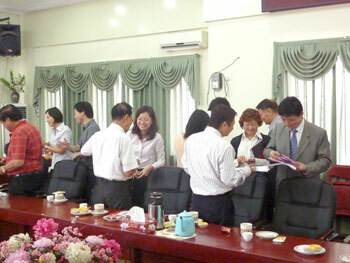 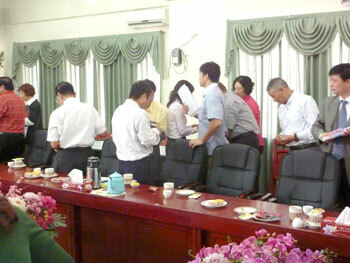 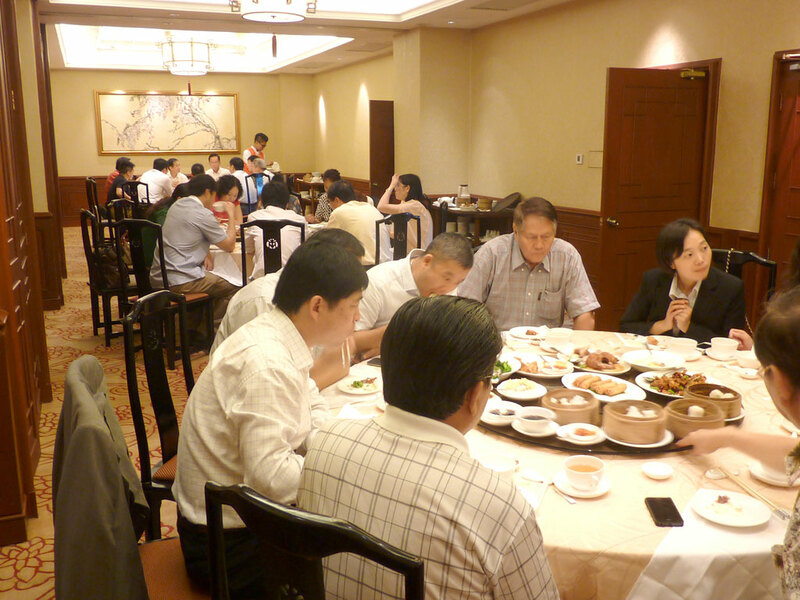 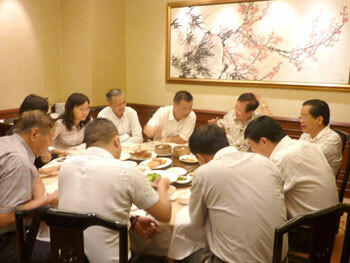 The service staff of the exhibition send the members’ CD( the China Suppliers) to buyers. 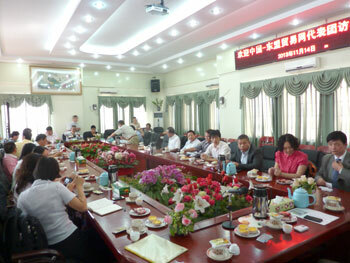 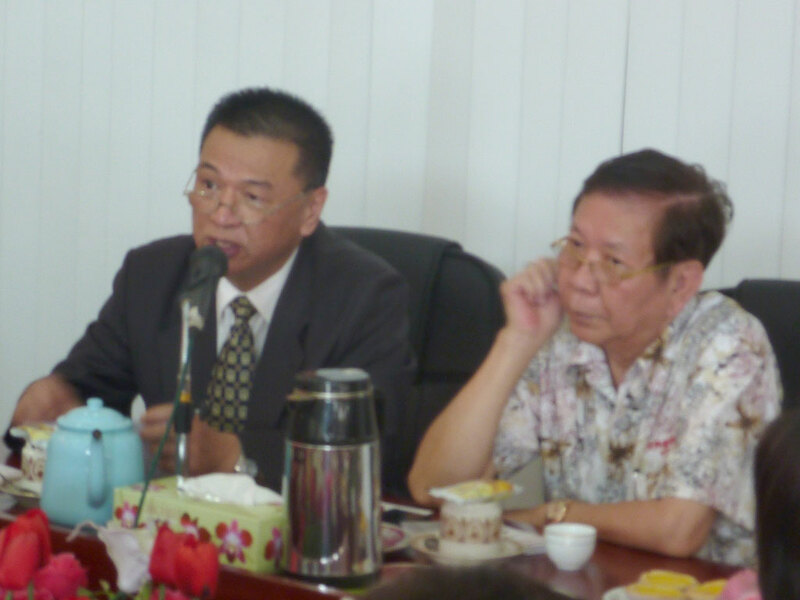 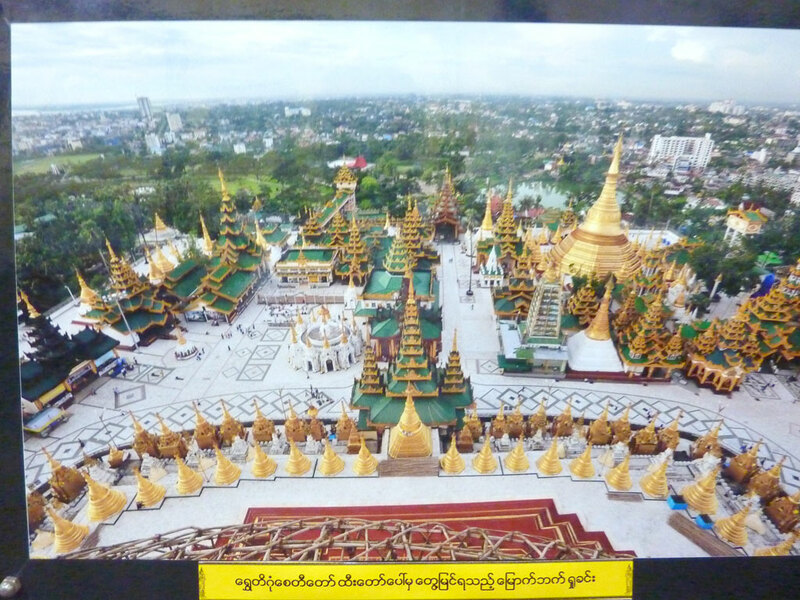 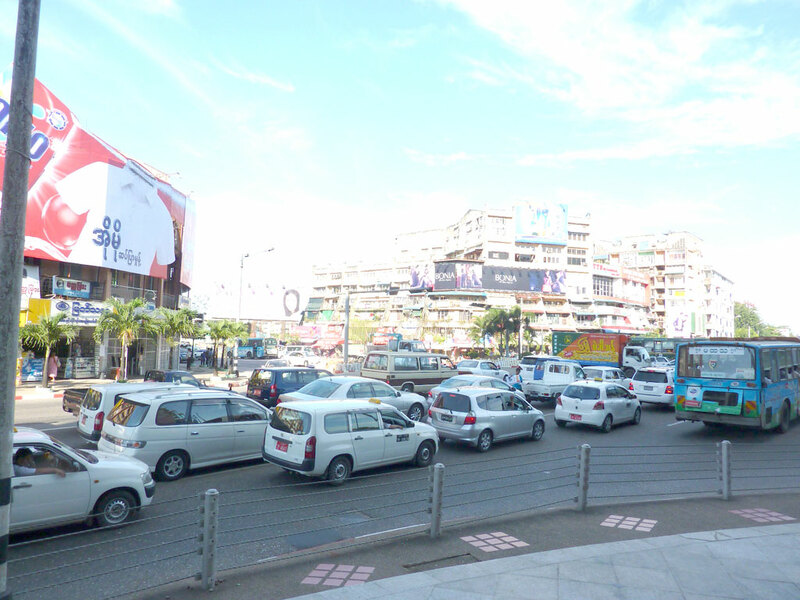 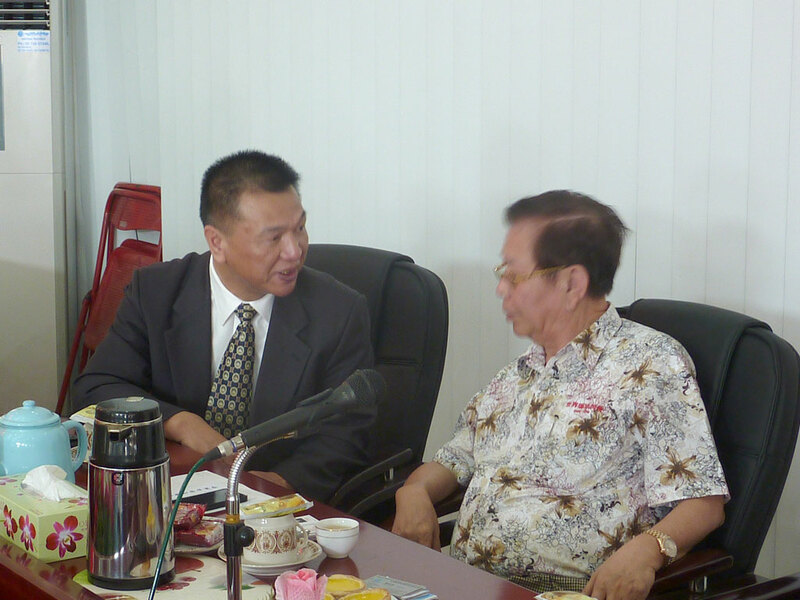 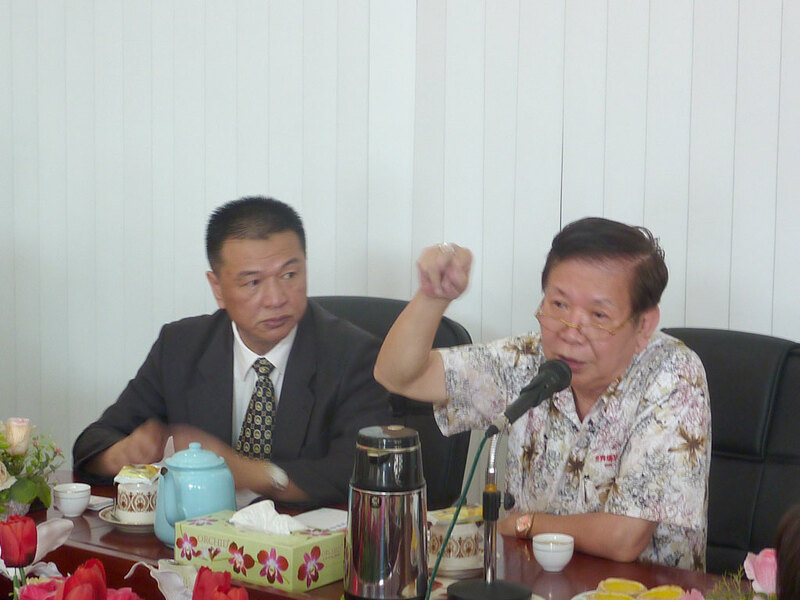 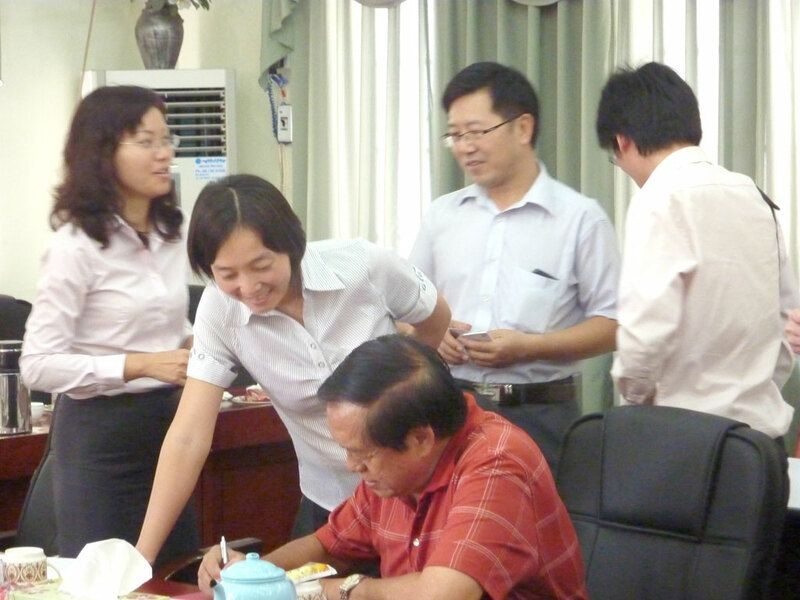 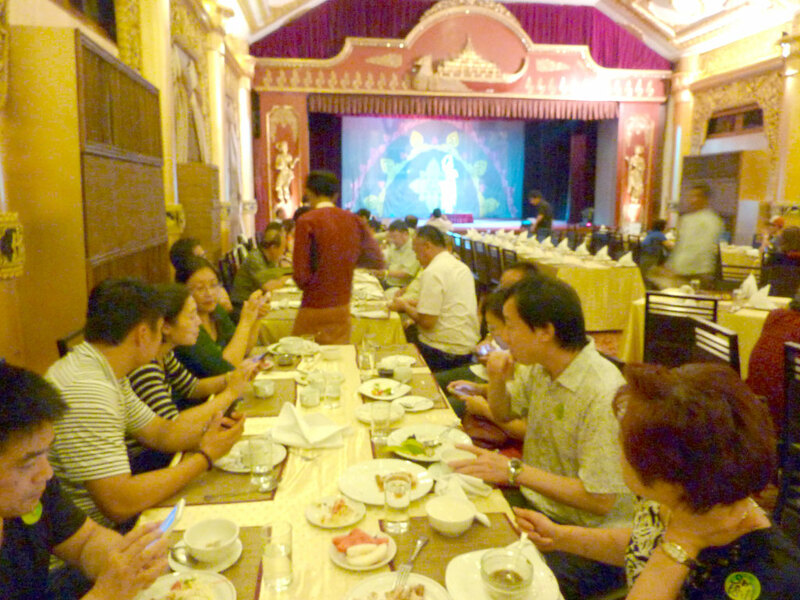 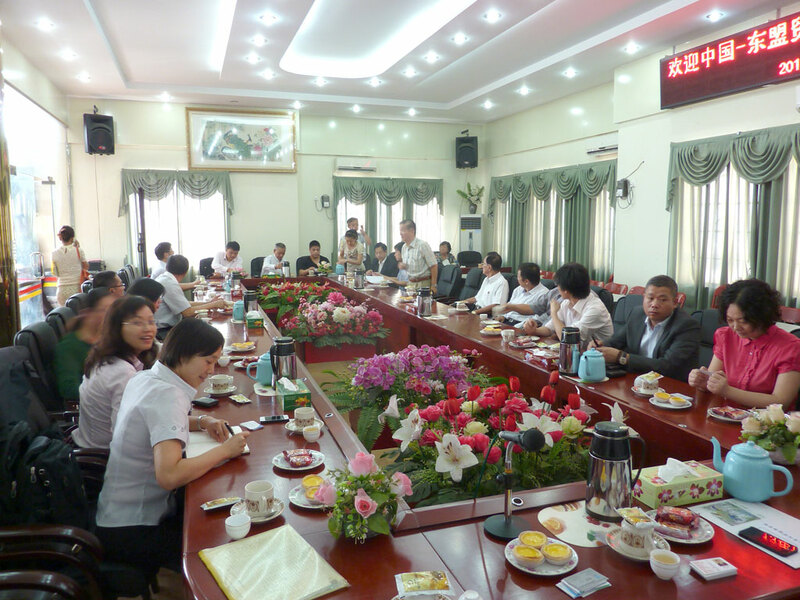 2013,11.14 visit Myanmar Chinese Chamber of Commerce and jointly hold "Supply and Demand meeting"
Myanmar and China companies are being prepared. Manager Xu thanks the contributions of Chamber of Commerce to promote online trading during seven years,and introduces the development of the website and the delegation. 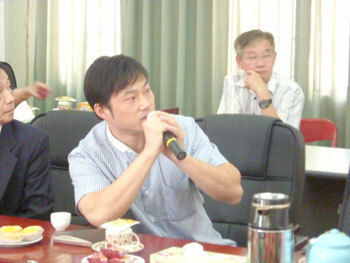 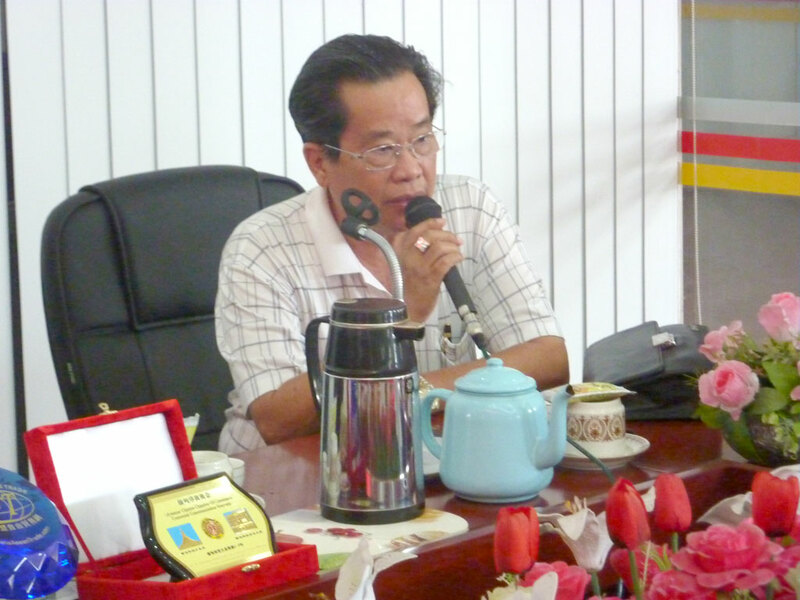 The manager Zhang of shanghai Xionghou introduces their mining machinery and food machinery. 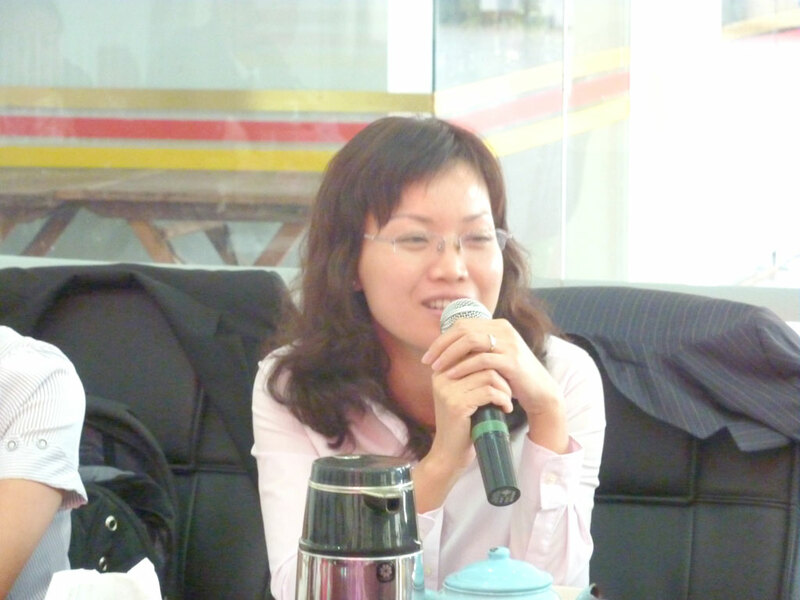 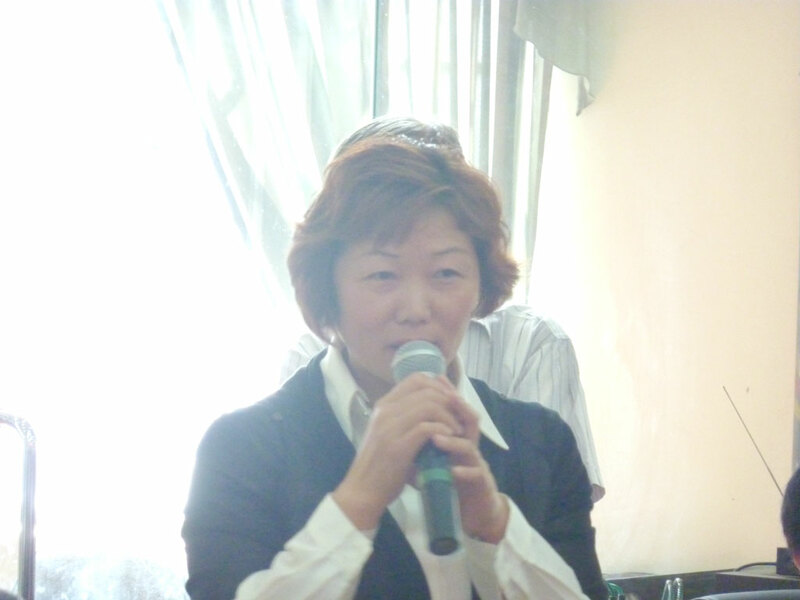 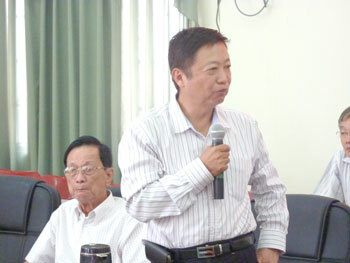 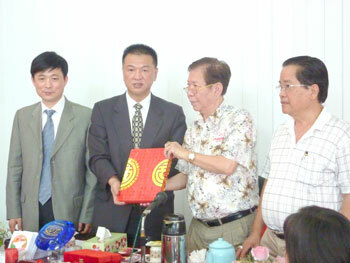 Manager Li of shanghai Libang introduces solar water heaters. 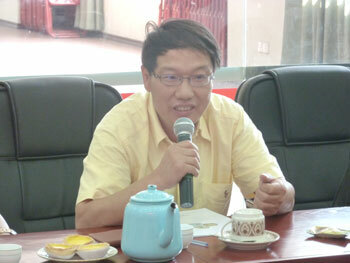 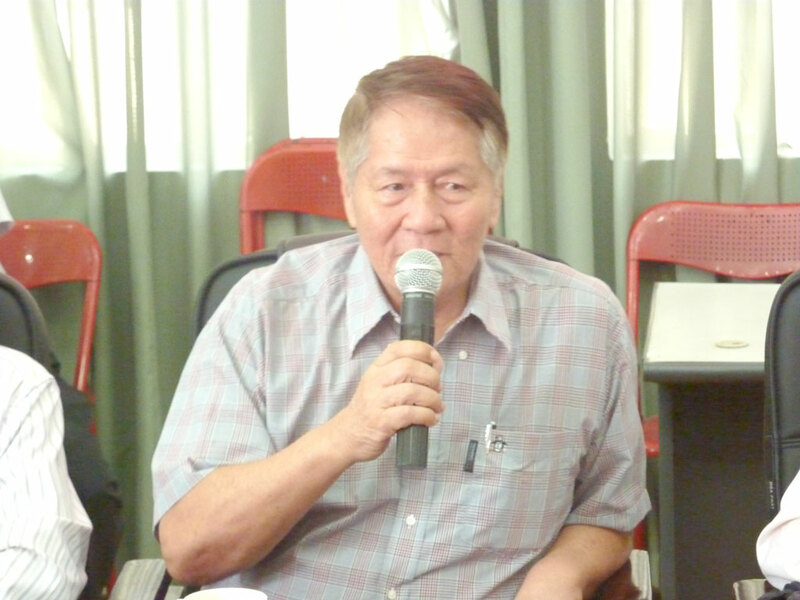 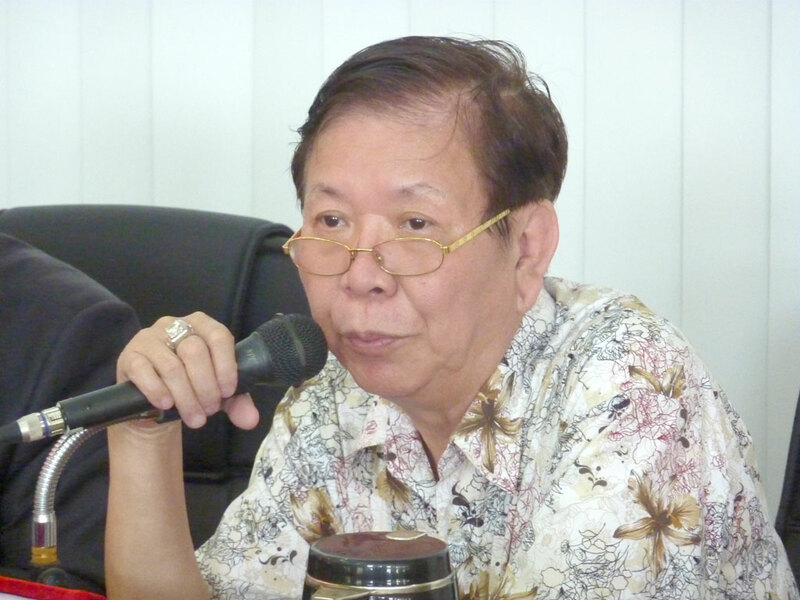 Foreign businessman introduces how to run energy-saving lamps. 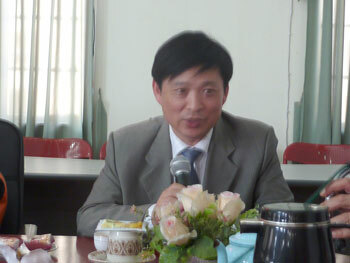 Manager Wu of shanghai Zhukai introduces his company. 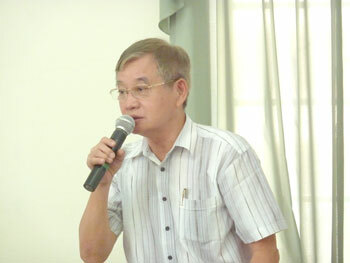 Manager He of Shanghai Puruiyang introduces Printing Machinery. 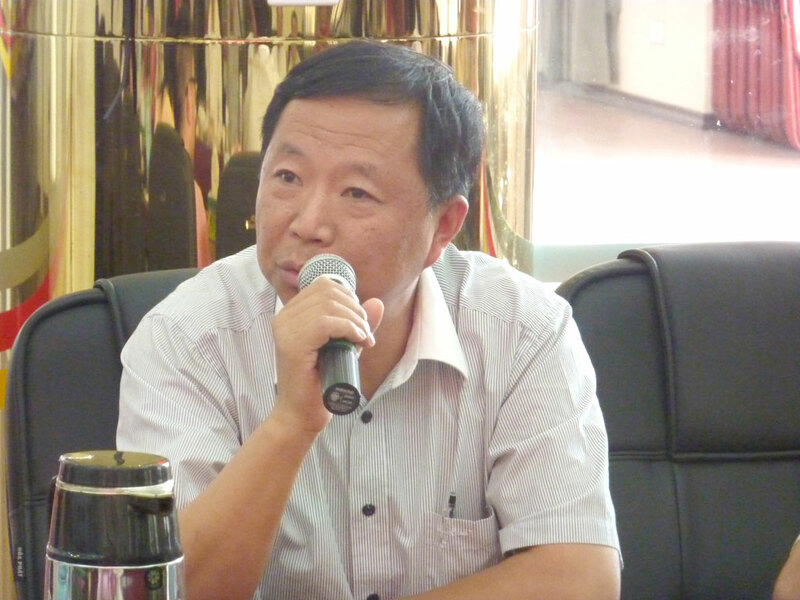 President Lai introduces his three hotels with 200 guest rooms, printing factory, hoping to cooperate with solar energy and printing machinery. 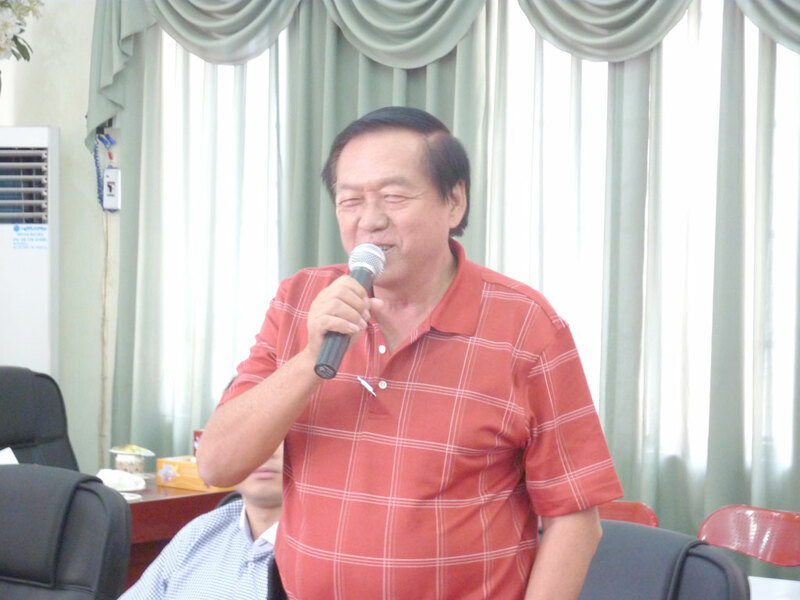 Manager Zhao of Shanghai Tianhe Pharmaceutical Machinery introduces products and wants to know how many pharmaceutical plants are there in Burma, he gets the president's answer that there are more than 10 and they are vigorously in developing. Leaders of both countries exchange their suggestions in order to strengthen online trading and visits between two countries. Both companies continue to negotiate. 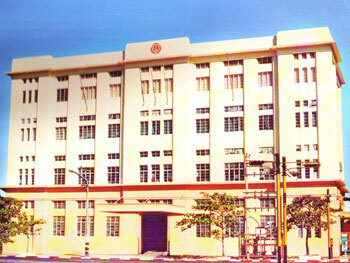 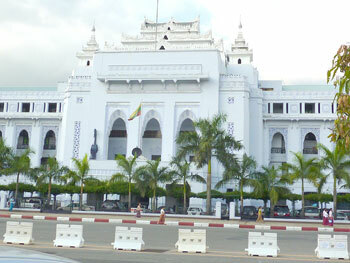 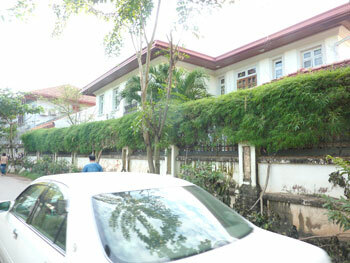 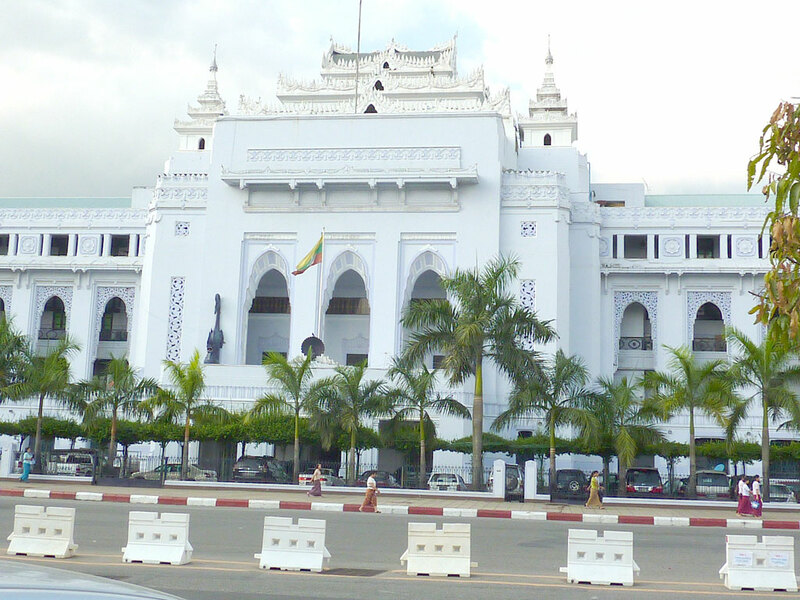 Myanmar Chinese Chamber of Commerce Building. 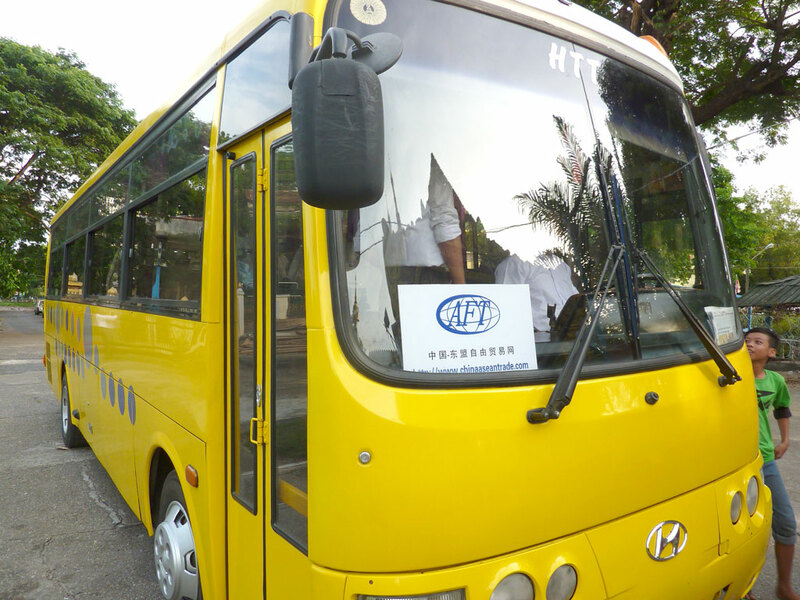 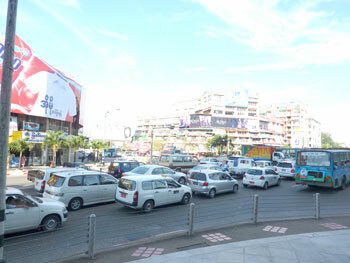 Special bus of China - ASEAN Free Trade Net. 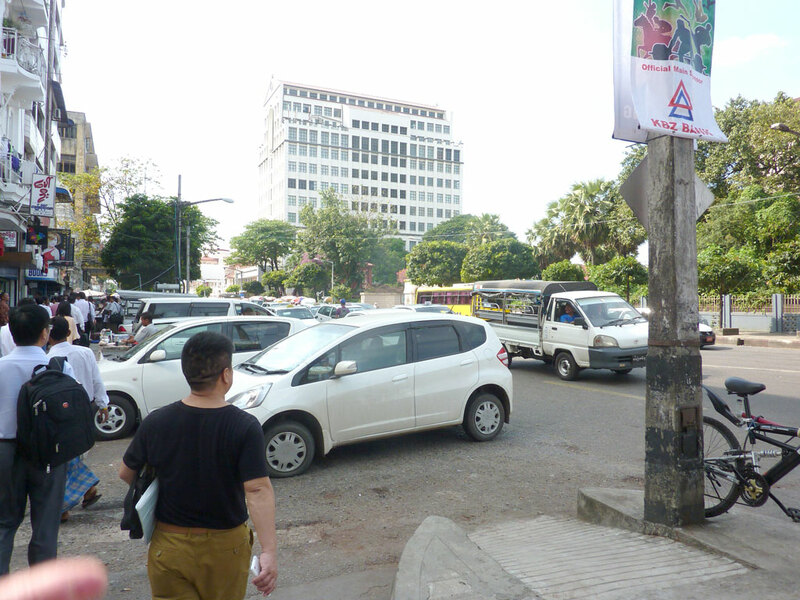 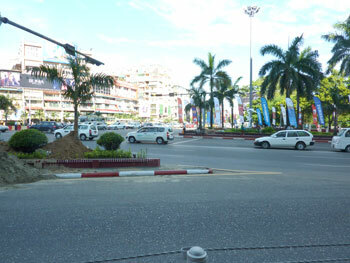 Myanmar streets are very clean. 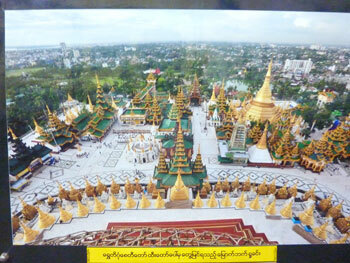 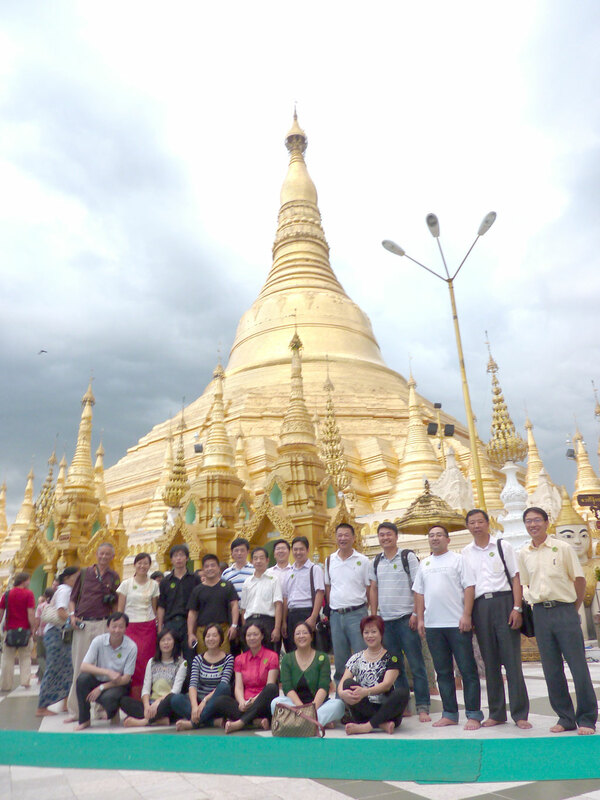 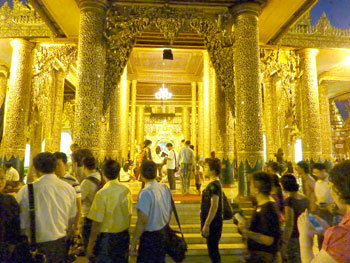 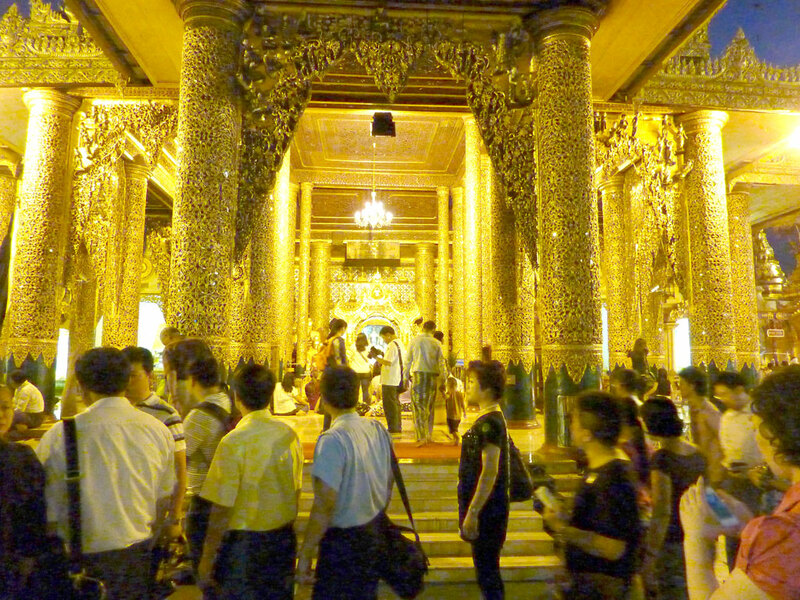 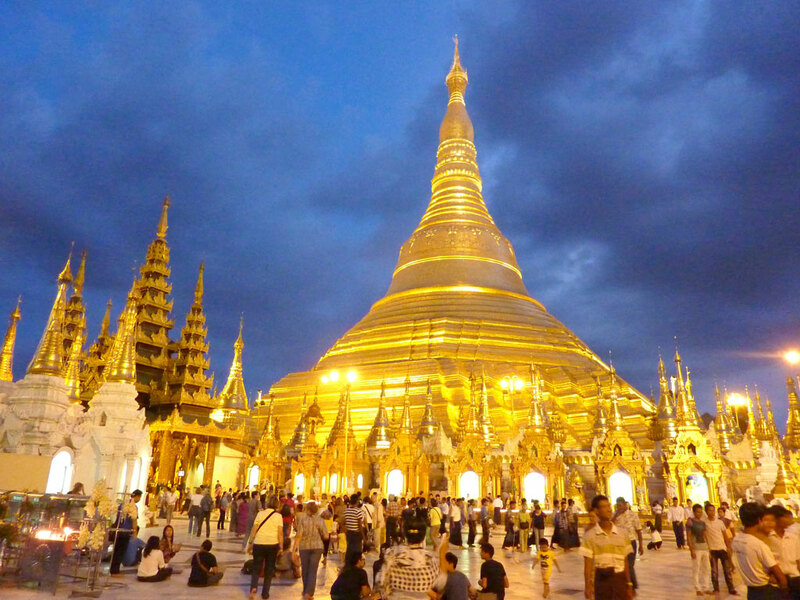 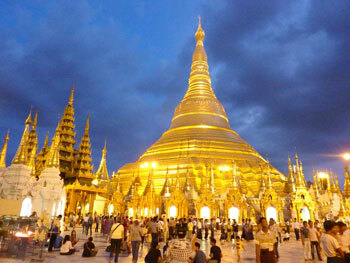 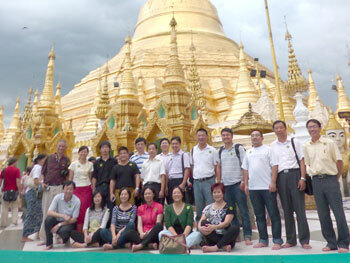 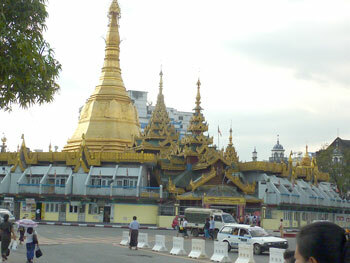 Take Photos under Shwedagon Pagoda. 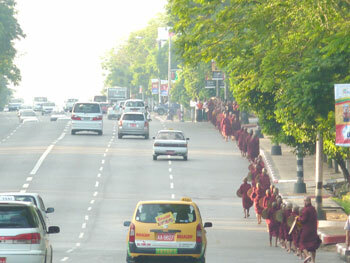 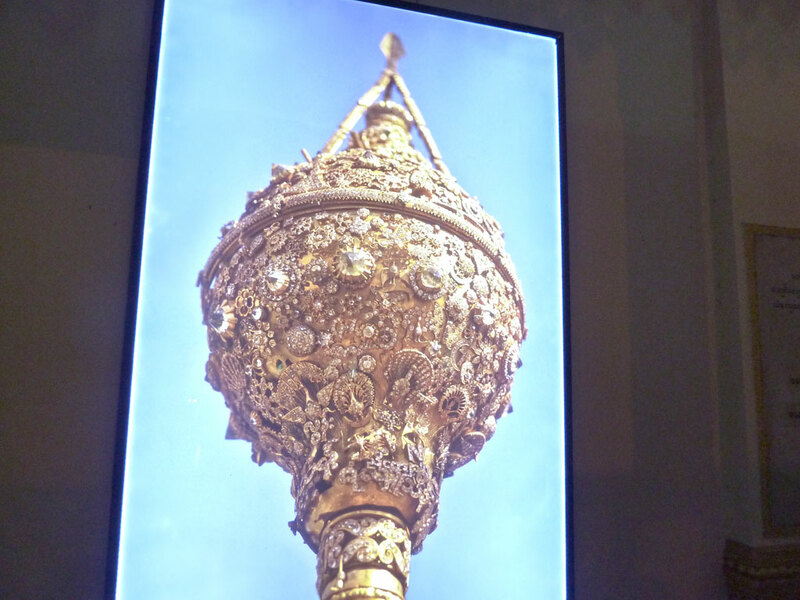 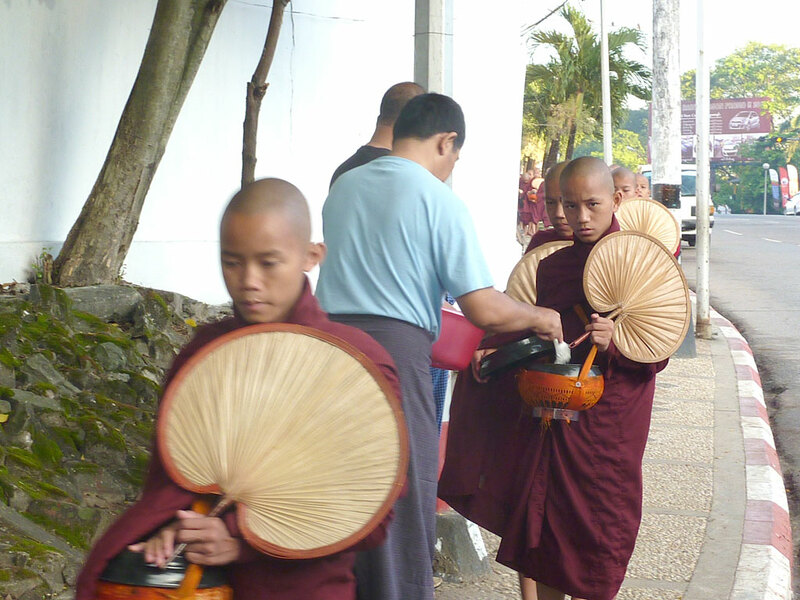 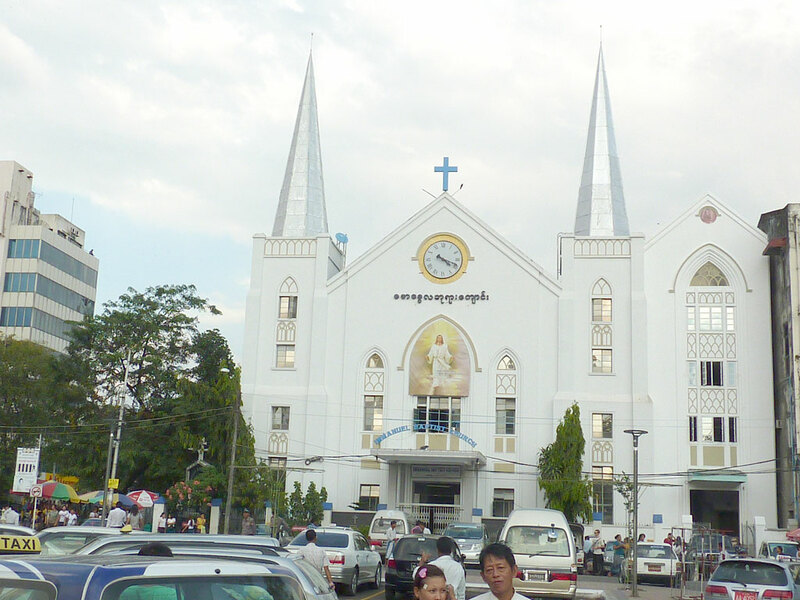 People spontaneously stand in the street and give a basin of rice to the monks.